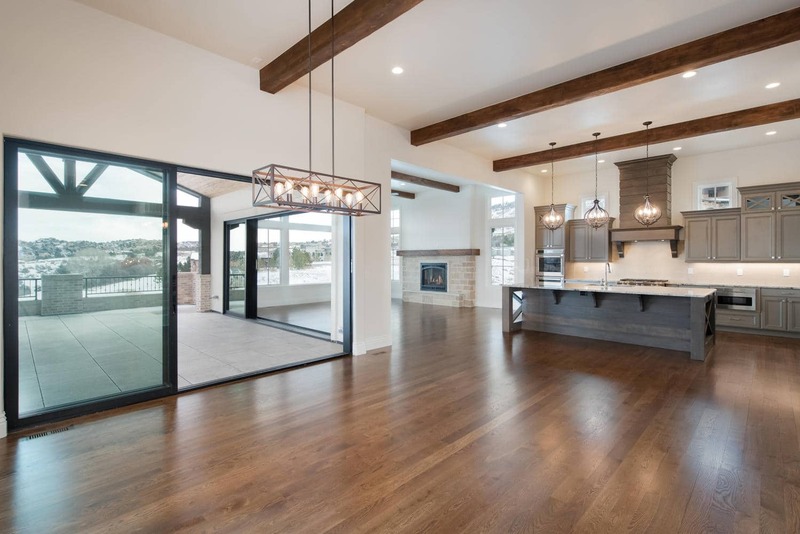 This lavish home at 8074 Palladio Court features an elegant ranch floor plan with spacious 10′ ceilings, 4 bedrooms and 3 1/2 baths. 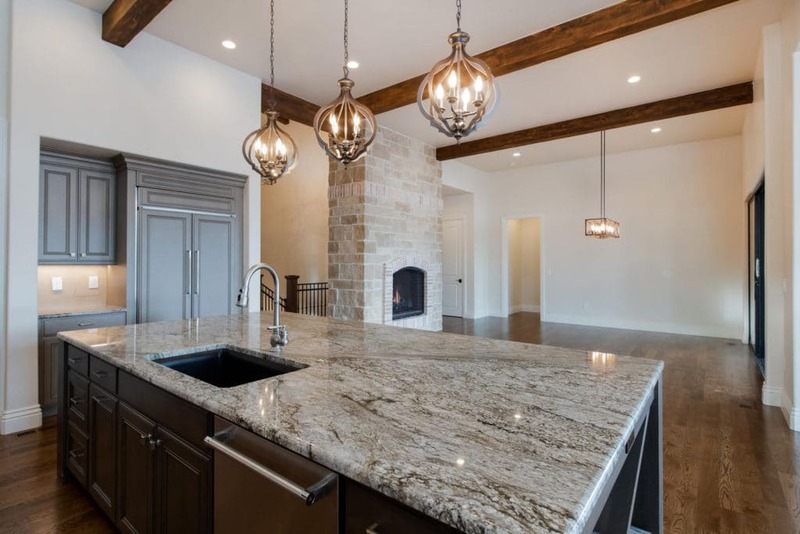 This is a fabulous home for entertaining with three dramatic fireplaces, a large covered patio with water-proof stone paver deck, and an extravagant walk-out site with striking views overlooking the 18th fairway of Ravenna’s private golf course. 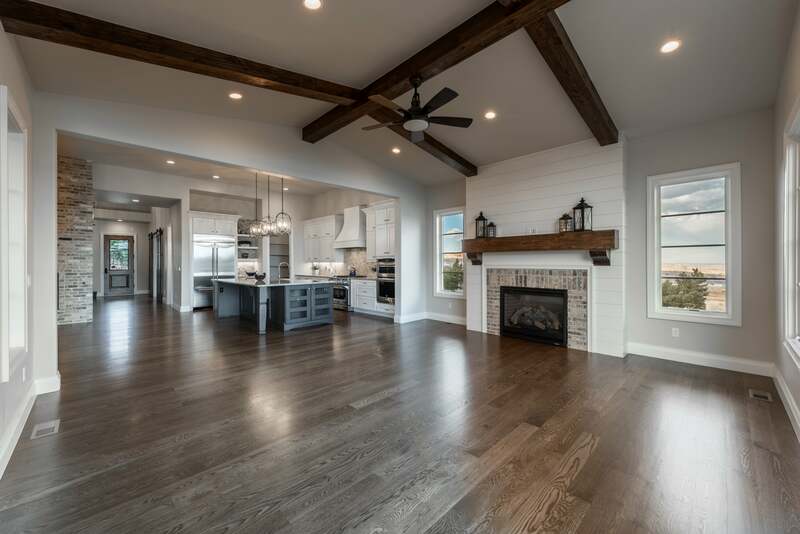 With 5077 finished square feet, this expansive home provides all the room you need to host. 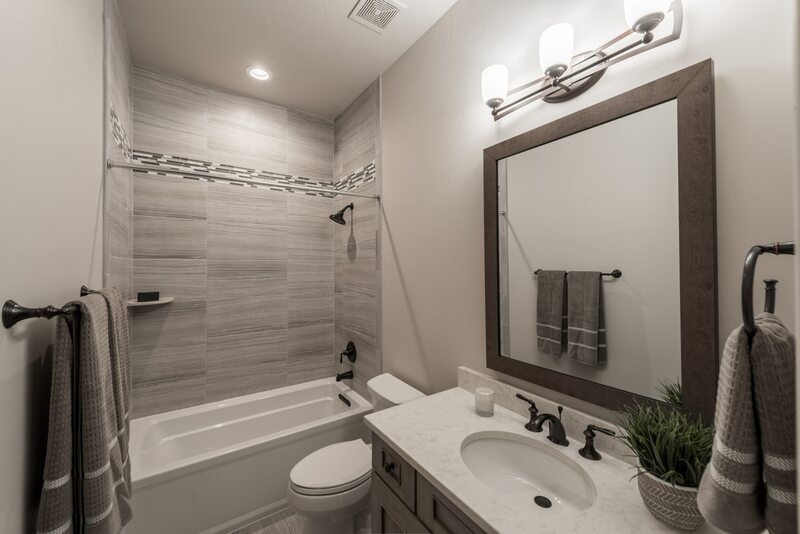 The master bathroom enjoys a spa-like suite with lofty ceilings and a finished basement offers both storage and entertainment abilities. Hardwood floors line the kitchen, great room, entry hall, and powder room. Finally, a hand trowel drywall finish seals the elegant tone of this home. As a pinnacle of our European Estates collection, this home is pre-priced, pre-designed and value driven. With an old world architectural influence and rich features, including courtyard options, iron accents, a dramatic stairway, and intricate interior woodwork, this home perfectly defines timeless luxury style. 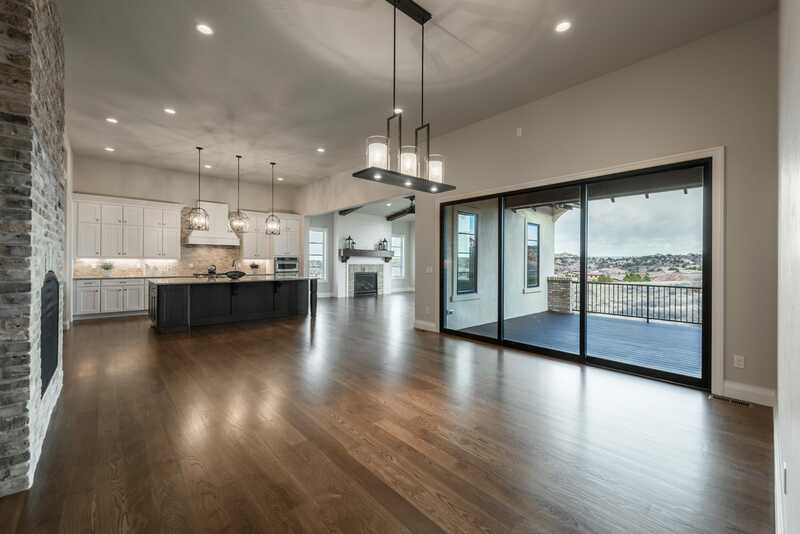 Set among the beautiful red rocks of southwest Denver and the professionally designed Ravenna golf course, this home offers serene views everyone can enjoy. 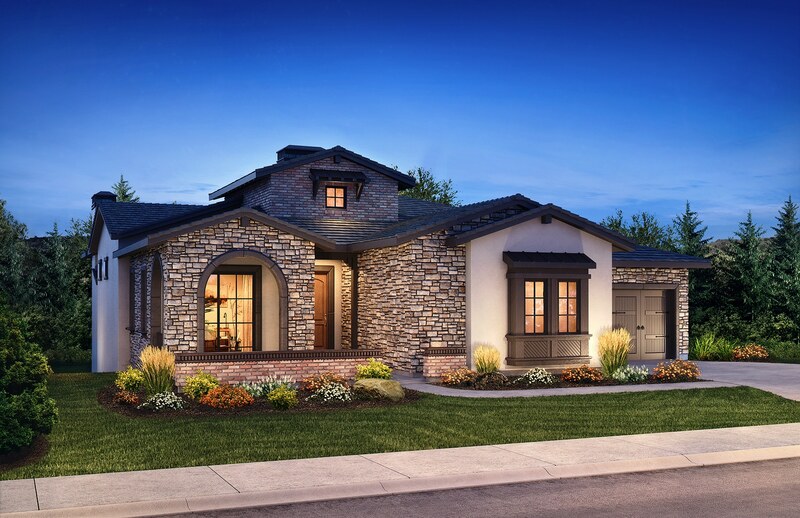 Our European Estates home collection at the Club at Ravenna feature pre-priced and pre-designed homes with an Italian architectural influence. You’ll love the value these homes bring to the custom home area. 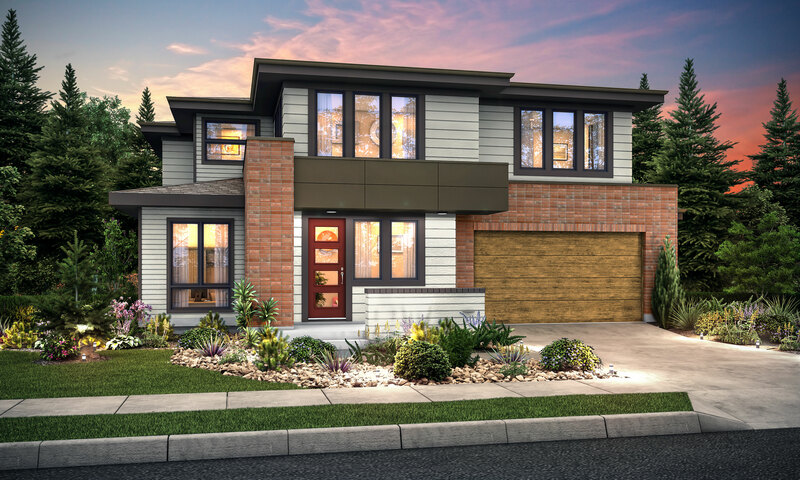 Rich property features including courtyard options, iron accents, dramatic stairways, and intricate interior woodwork put these homes at the forefront of today’s home building innovation. 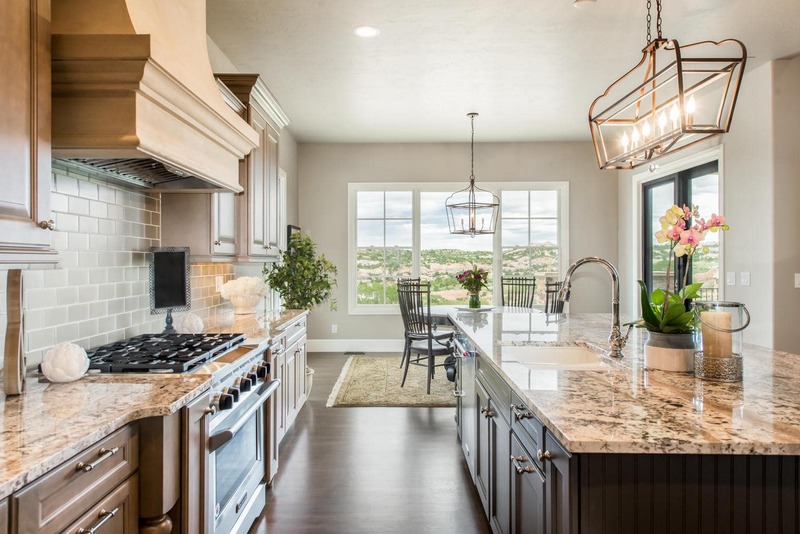 Set among the beautiful red rocks of southwest Denver, the Golf Villas offer Luxury Custom-Built Homes in Metro Denver, but this private golf course and resort-style community of Waterton Canyon feels as though you are in the stillness of the outdoors. 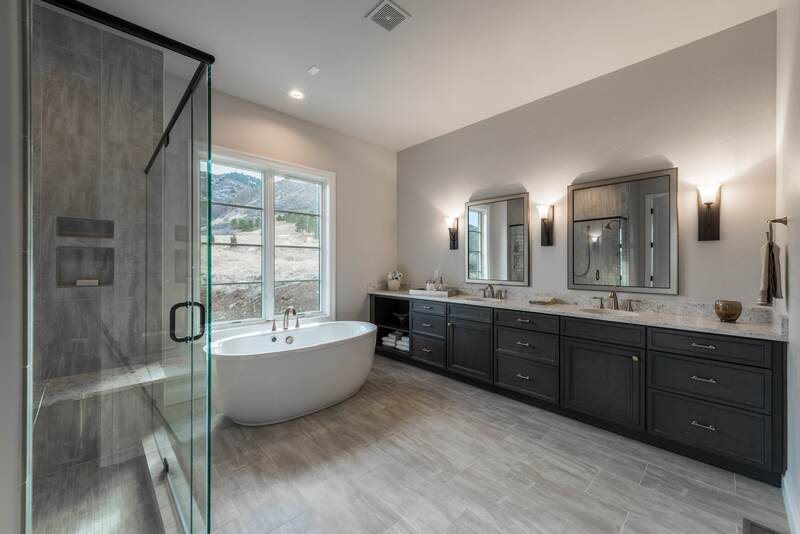 Established as one of metro Denver’s leading custom home builders, Thomas Sattler has assembled a superior in-house staff and an award winning design/build team of architects, interior designers and trade contractors.